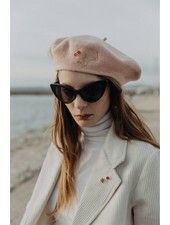 Defining Ganni perfect, the Woodside Blazer is everything Ganni stands for. A classic silhouette with an aesthetic design. 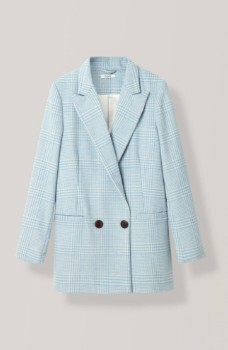 The blazer, comes in a checkered pattern in a soft light blue color. 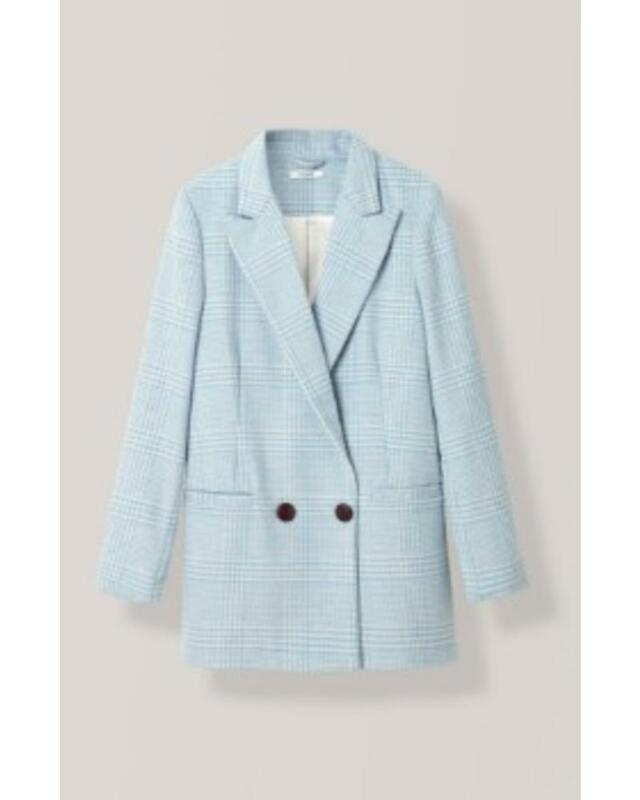 It goes about to the waist and is closed by three snap buttons. With classic details such as single slit on the back, a fine reverse on the front and three pockets.